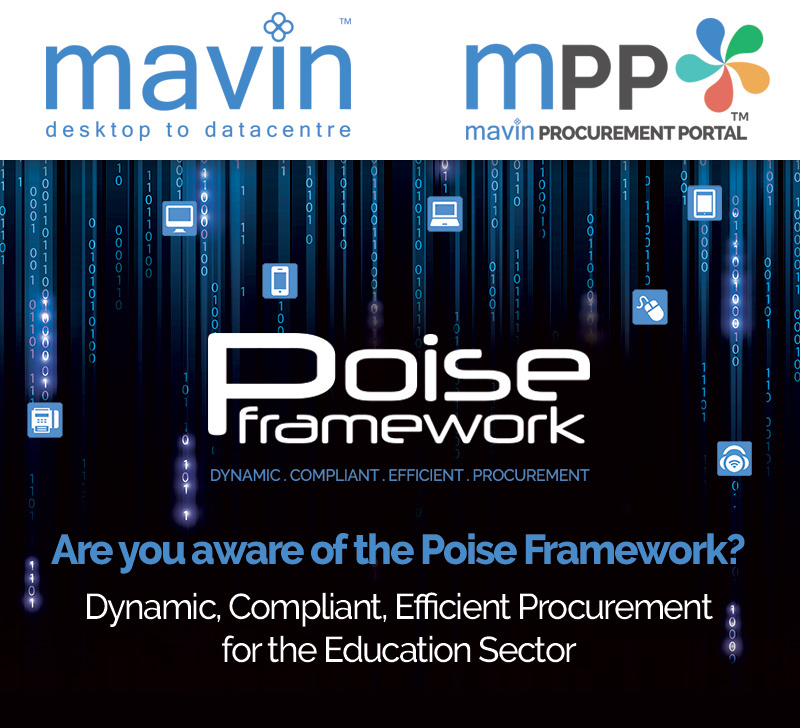 Are you aware of the Poise Framework for Public Sector procurement? 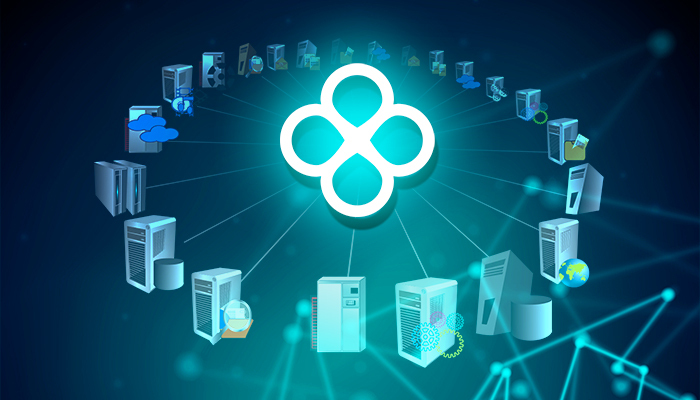 The POISE Framework, created by Brunel University, operates as a fully compliant, agile and efficient procurement strategy ‘One-Stop-Shop’ for all IT orientated products and solutions. 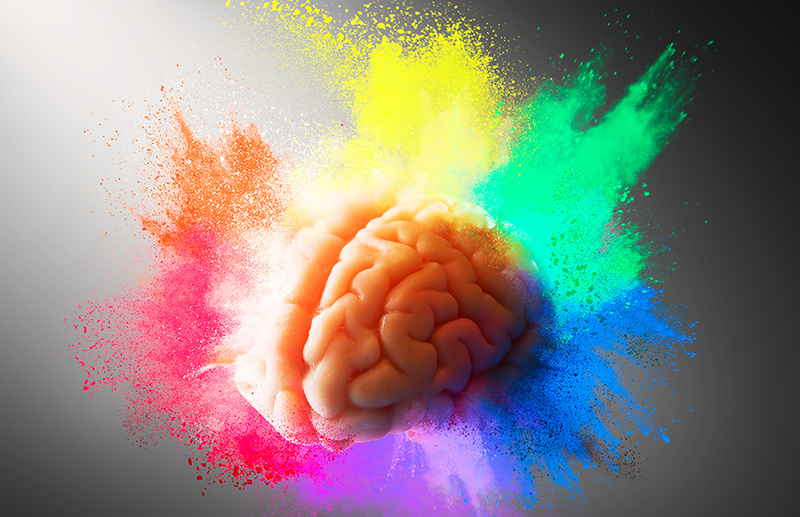 Open to • Education • Further Education • Higher Education (if the body requests to be included during the contract term) POISE is extremely easy to access, free to use, with no commitment and fully supported by an expert procurement team. 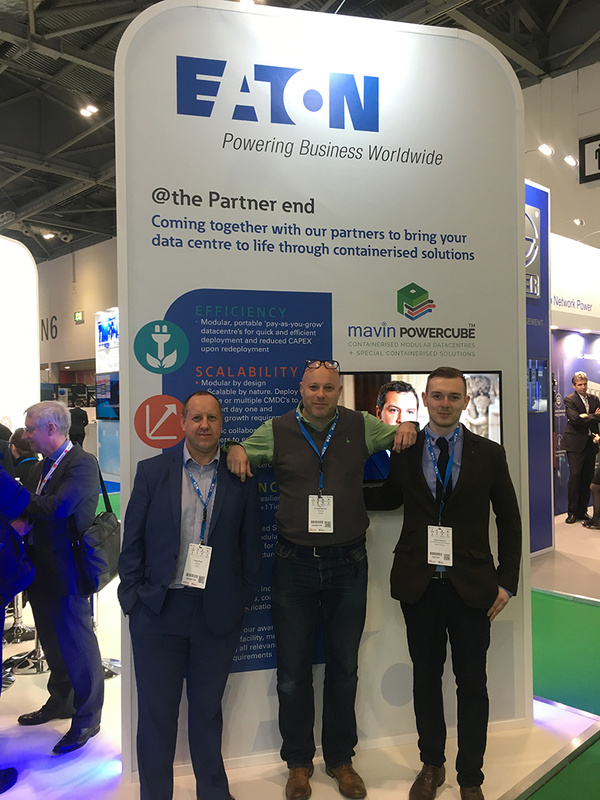 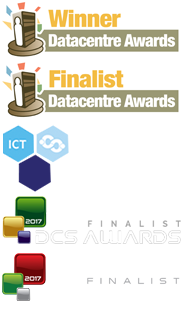 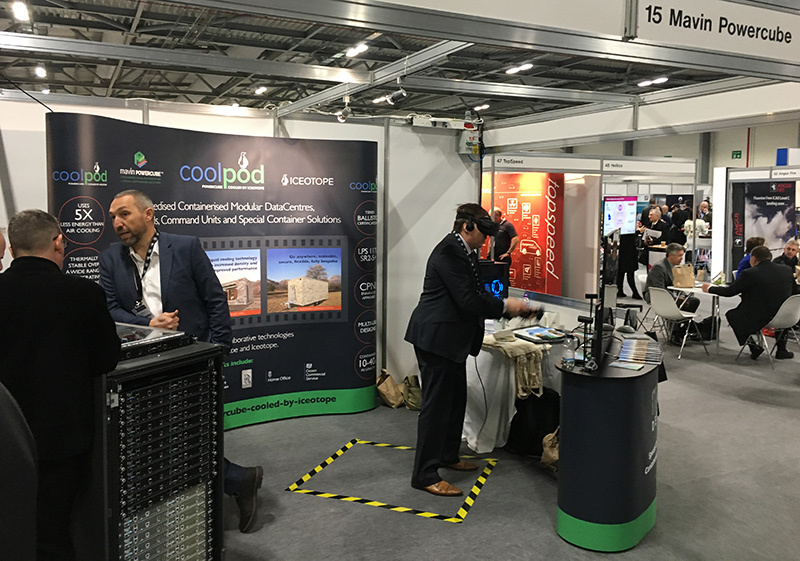 Mavin won the highly competitive tender to provide a permanent yet re-deployable bespoke Containerised Modular Datacentre solution to support Brunel’s Core network Resilience program. 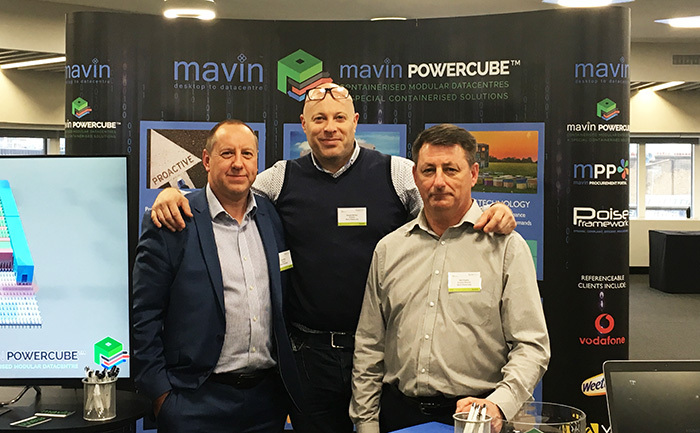 Please contact Martin Roots, IT Infrastructure Manager at Brunel University London directly, email Martin.Roots@brunel.ac.uk for a full and confidential reference in relation to Mavin’s engagement and solutions.